A CHIP is a long-term, systematic guide to addressing public health problems in a community. The purpose of the CHIP is to define how DOH-Pinellas and the community will work together to improve the health of Pinellas County residents. 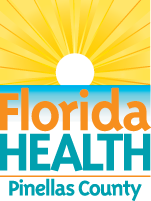 The 2012-17 Pinellas County CHIP has four priority areas, and is overseen by the Community Health Action Team (CHAT) The 2012-2017 CHIP cycle has just ended. Read more below. CHAT is responsible for developing, implementing, and monitoring the Community Health Improvement Plan in Pinellas County. CHAT is made up of representatives from the Department of Health and other organizations across the county including hospitals and health care organizations, local government, community based organizations, social service organizations, and schools. CHAT aims to fulfill the vision of Healthier People in a Healthier Pinellas. To address the health priority areas established by CHAT, four work teams convened to develop action plans. The Access to Care action plan is focused on ensuring equal access to appropriate health care services in Pinellas County. 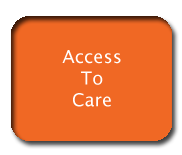 Access to Care addresses social factors that affect receipt of care such as inadequate transportation, cultural or linguistic barriers, technical infrastructure, and social and economic barriers. Click on the button to the left for more information, including the action plan, meeting materials, and access to care resources. 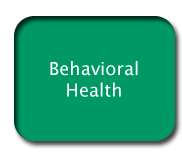 The Behavioral Health action plan is focused on ensuring access to behavioral health services and improving behavioral health outcomes in Pinellas County. Behavioral Health addresses substance abuse, mental health issues, and violence among children and families. Team members work with policymakers and community advocates to strengthen the connection between behavioral and primary health care services and to promote domestic violence awareness. Click on the button to the left for more information, including the action plan, meeting materials, and behavioral health resources. 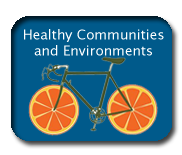 The Healthy Pinellas Consortium convened in 2013 to oversee two of the CHIP priority areas: health promotion and disease prevention and healthy communities & environments. 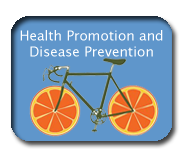 The Consortium focuses on policy and environmental changes that help reduce obesity and chronic disease by making safe physical activity and nutritious foods accessible to all residents. Members include local and state government, non-profits, private businesses, and community advocates who are interested in collaborating to make Pinellas a healthier place to live. Click on the buttons to the left for more information on each priority area, including the action plan, meeting materials, and resources.